This is a Prey locations guide. 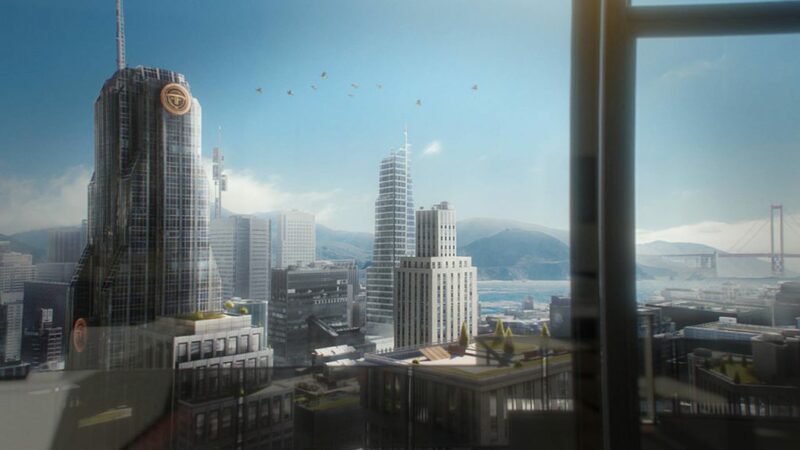 Here you will find details on Your Apartment, the starting location in Prey. The starting location for Prey, this is your apartment. A very spacious, luxurious, high-rise flat in the middle of sunny San Francisco. Your building–the Echelon residential tower–has a helicopter pad on its roof deck. Sadly, this illusion of luxury is a farce. Yourr residence is part of Talos-1. You lived for god knows how long inside a simulation. And now, you have to get out. Your room. Or is it? Starting point. You can explore this whole area before leaving for the helicopter. There’s a computer and lots of flavor text to read. Hallway Patricia Varma is fixing some electrical wiring here. And also observing you. Rooftop The Helicopter waits for you here, starting a great intro sequence featuring the best intro music, ever. Simulation Lab Find used plastic tubing, frayed wire, and bottles upon bottles of wine here. There’s a desk top here with some emails and audio recordings. Find lots of bottles in the Simulation Lab. On the counter next to the wine. Find this one on the counter adjacent to the counter with the wine. Find one by a stack of metal crates near your computer. Find one on the table near your computer desk. Find one in the Simulation Lab. Found when you loot Patricia Varma.